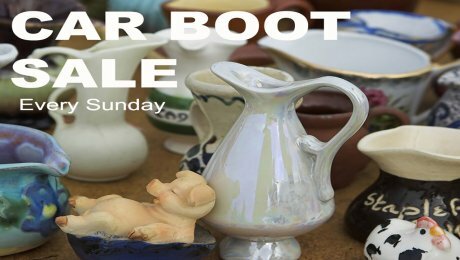 Join us on a Sunday at the Proact Stadium for one of the biggest car boot sales in the area, with over 150 pitches available. 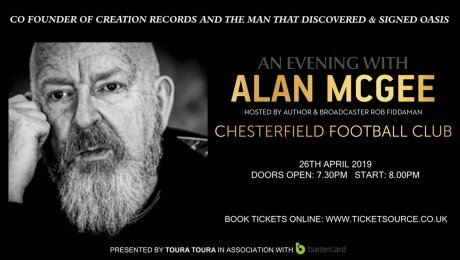 The man who discovered Oasis and Primal Scream, Scottish businessman and music industry executive, Alan McGee, will be at Proact Stadium on Friday April 26, 2019, supported by up and coming Indie rockers, The Jade Assembly. THIS EVENT HAS NOW SOLD OUT. 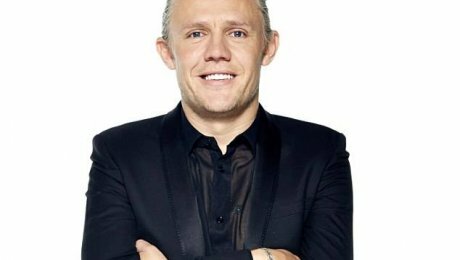 Known for being one of the funniest blokes in football, Jimmy Bullard will be our special guest at the Proact Stadium on Saturday April 27th, 2019. 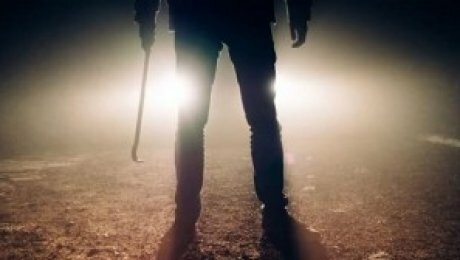 Gain an insight into the psyche of the world’s worst serial killers and mass murderers, a truly eyeopening and entertaining talk with Paul Harrison, previous British policeman now author. 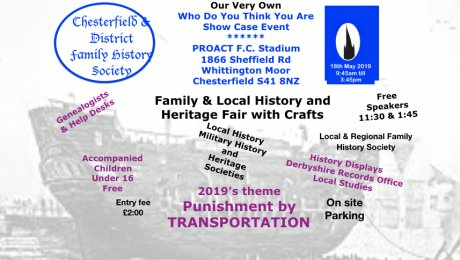 Join Chesterfield & District Family History Society at Proact Stadium on Saturday May 18, 2019, for a fascinating 'Who Do You Think You Are?' showcase event. It's time for another Comedy Night! 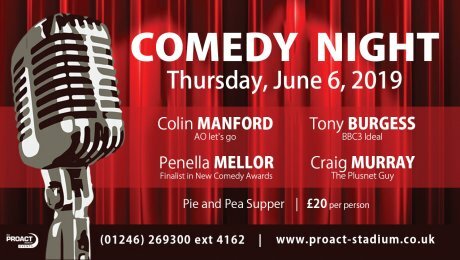 We have a fabulous line up of comedians at our next Comedy Night here at Proact Stadium on 6th June, 2019! Pilsley Community FC are holding a fundraising dinner here at Proact Stadium featuring England star Steve Hodge and top comedian Nina Gilligan. 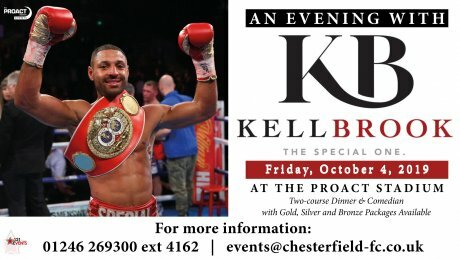 Proact Stadium is delighted to welcome boxing superstar Kell Brook as special guest at a sporting dinner on 4th October 2019. Planning a wedding can be exciting and exhausting! 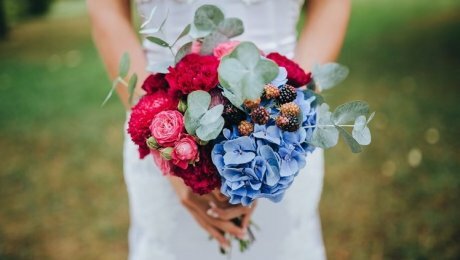 Come along to our wedding fayre and meet the specialists who can help.